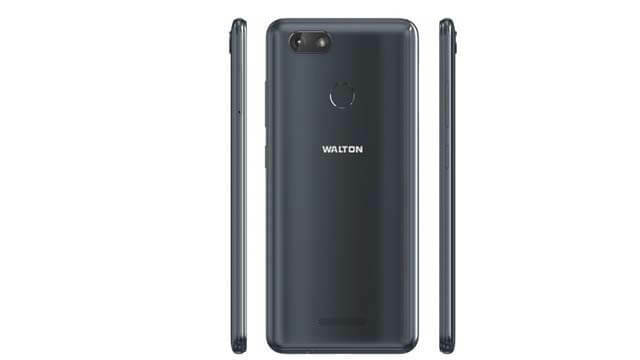 Walton S6 infinity is coming with strong Quad Core processor and 3GB ram. The phone has 32GB internal storage also. The phone has a 13MP phone camera and for taking selfie the phone has also an 8MP front camera. The phone is made of a 5.5-inch display with HD 1440*720p resolution. There is a strong battery (3000mAh). Beside that the weight of the phone is 146gm. It measures 148*71.5*8.1mm (height x width x depth) . You can use two sims on this phone and also support micro sim. 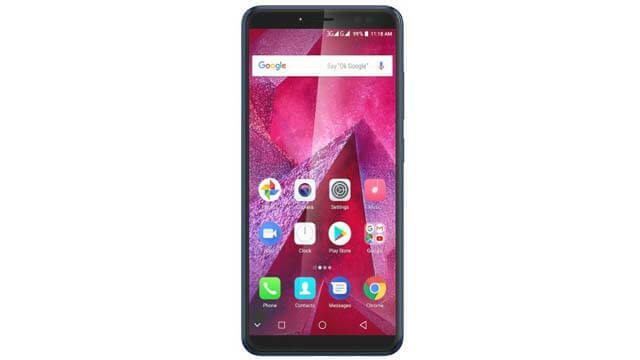 You can connect Wi-Fi, OTA, GPRS EDGE, Bluetooth, OTA, 4G, 3G, 2G by this phone. You can get the latest sensors like Accelerometer, Fingerprint, Light, Hall, Proximity, Magnetic Field Sensor on this phone also.